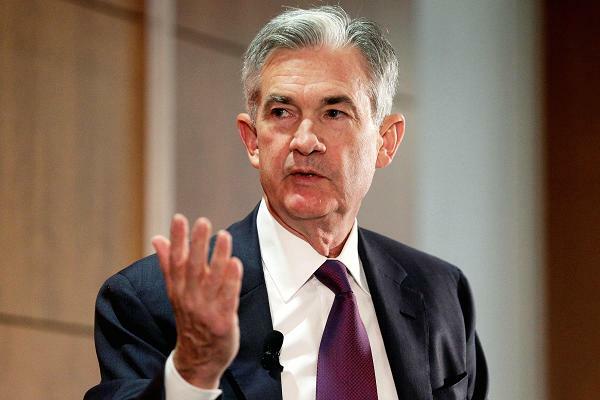 Federal Reserve Chairman Jerome Powell on Friday issued his sternest warning yet that politicians should not interfere with interest-rate policy, in what appeared to be a message to President Donald Trump, reports Politico. This is an interesting warning from Powell. Why is he doing it now? Did Powell issue this warning because someone close to Trump has attempted to influence him? Perhaps presidential preferences [about Fed policy] are conveyed through operatives; certainly they are no longer public. How about his analysis of the root cause of inflation? Translation: "Mr Trump, don't interfere with the Fed fleecing the American public. It's been very profitable for me and my cronies and we don't want you screwing it up."